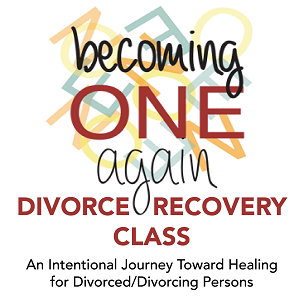 An 8-week program, held each spring and fall, that provides intentional steps toward healing and wholeness during and following divorce. Divorce may bring about a change of hopes and dreams and the reconfiguration of life and family. The process of divorce is full of emotion and can result in disorientation. 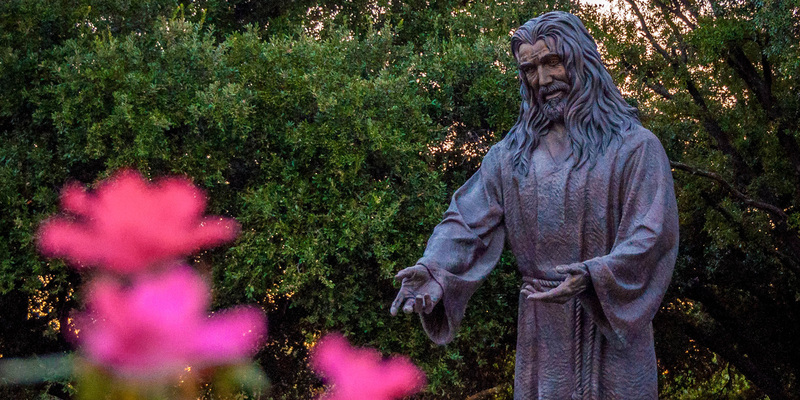 God heals, even the pain of divorce. • develop healthy steps toward rediscovering your life and becoming whole again. Becoming One Again is open to individuals at any stage of the separation/divorce process, as well as those who have been divorced up to three years but who have not completed a divorce recovery program.